We have collected some questions from our customer for information. 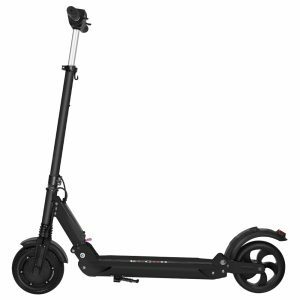 1.How to use KUGOO S1 Folding Electric Scooter? Please slide at 5km/h and then stand on the scooter. Press the thumb with your right hand down to accelerate. When decelerating, you can use the left hand to gently press the thumb to turn the brakes. When it is too fast, the speed can be reduced by step on the physical reducer above the rear wheel. 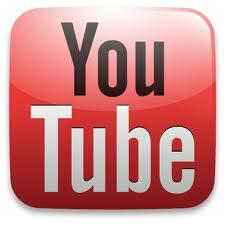 2.What are the applicable people of KUGOO S1? The electric scooter is suitable for people aged 10-50 years. The height is 120-200cm, the maximum load is 120kg, and the maximum climbing degree is about 15%. Do not ride after drinking or taking drugs that affect judgment. 3.Can I ride this electric scooter if My weight is over 120kg? Weighting over 120kg is not completely unusable. You need to drive it more gently. In addition, as the weight rises, the scooter’s ability to climb and overcome obstacles will decrease. Please be careful to ride as much as possible. 4.Can I ride it on rainy days? KUGOO S1 have a degree of Waterproof design, But for safety reason, Do not ride on rainy days, do not soak the Electric Scooter. 5.Does KUGOO S1 have a speed limit? 6.How to set the speed mode? There is a SPEED button under the instrument panel. Press this button after power on to observe the instrument panel liquid crystal display to select the gear. When the corresponding digits of gears 1, 2, and 3 are on, the scooter will set the corresponding gear to the maximum speed limit. 7.How to set the cruise control function? During the riding process, press the accelerator thumb of the right hand and press it. After the scooter travels at a constant speed for more than 6 seconds, it will automatically enter the cruise control. Press the brake thumb to exit the cruise control. We have Black, white and blue color for now. 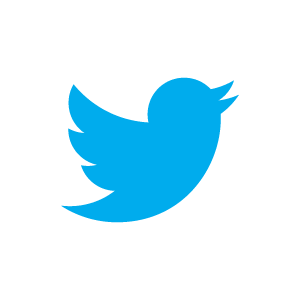 9.How long is the battery life? 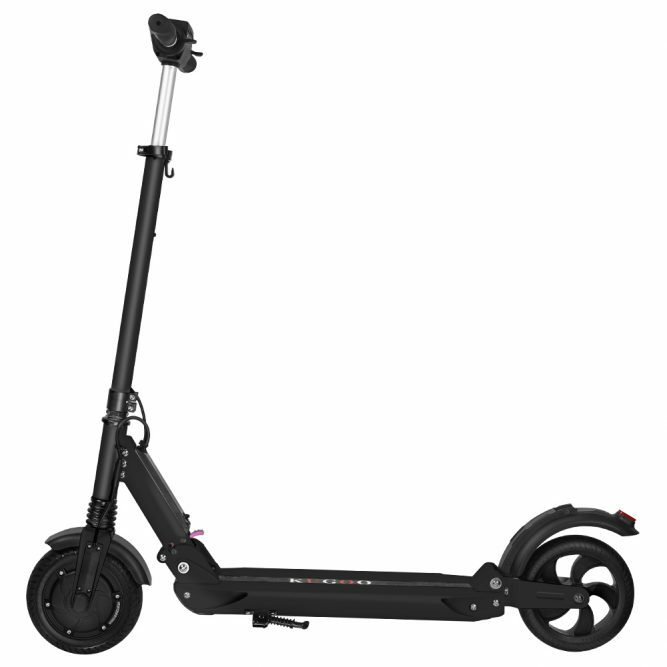 This scooter uses the Zhuoneng ternary lithium-ion battery pack with a service life of 500 times or more, and the cycle charge and discharge is not less than 70% of the rated capacity. Note: When the battery pack is not used for a long time, it is recommended to replenish the battery every three months or so. Do not disassemble any battery in the battery pack.